We specialise in WordPress web design, producing visually stunning websites with a high emphasis on user experience and conversion. At CW Marketing, we specialise in developing custom ‘one off’ designed WordPress websites as well as more cost-effective template websites. We choose to only develop in WordPress because it provides a stable platform that allows the website owner to easily add and manage content. 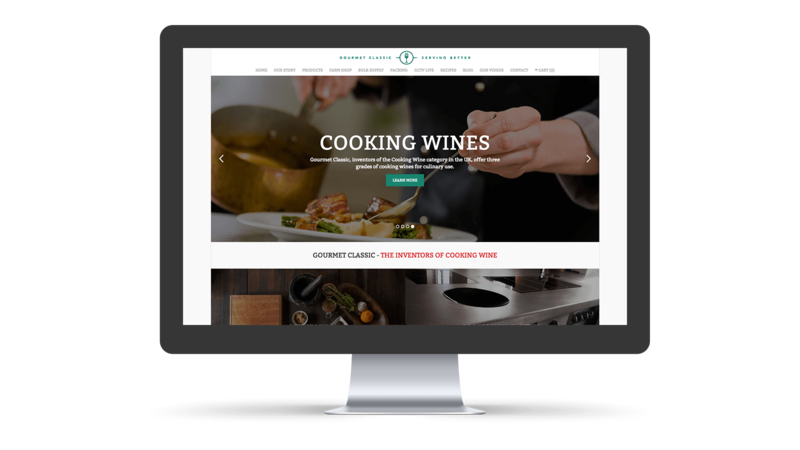 Our expert team in Wimborne, Dorset consists of a WordPress web designer, experienced developer and optimisation specialist who create and maintain WordPress websites. 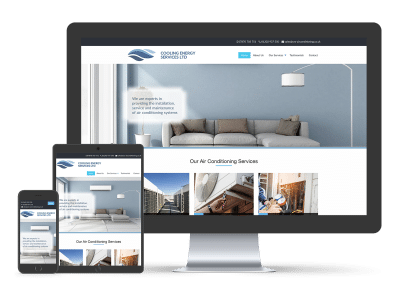 Projects our team regularly complete include designing and developing attractive custom or theme based sites, improving the performance and appearance of existing websites and creating e-commerce solutions. 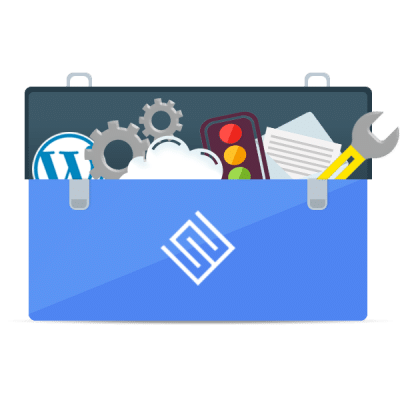 WordPress is an extremely popular tool that supports a huge library of plugins, which allow a website to be easily optimised, updated and improved. Common functions that plugins can help with include e-commerce, image/video galleries, social media integration and data capture. Only develop responsive websites that provide a great experience for users on mobile phones and tablets as well as computers. Can convert existing HTML sites onto the widely used WordPress platform. Can adapt existing WordPress templates for customers who require a more affordable solution. Can research and create search engine optimised content and meta data to improve the online presence of websites. Provide all website clients with full access to the control panel of their site, including handover training on how they can amend content/images themselves. As part of your new WordPress web design, or to add value to your existing site, we can integrate feeds from your social media platforms. An Instagram feed will directly add images to a gallery on your website, and a Twitter or Facebook feed will display your most recent posts, shares or retweets. Featuring social media on your website is helpful in linking together the different parts of your online presence. Following the development of a new website, we always advise our clients on the best way to promote their website to generate enquiries and get ROI. See our SEM page for services offered.